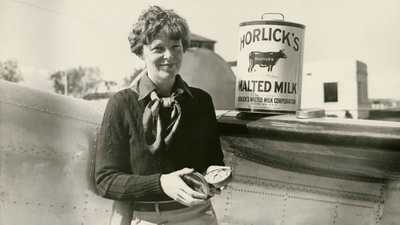 The first woman to fly solo across the Atlantic, Amelia Earhart was one of America's first celebrities. After only a few years as a pilot she became the best-known female flier in America, not only for her daring and determination but also for her striking looks and outspoken personality. 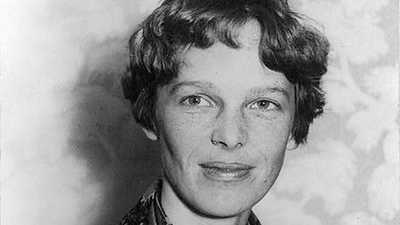 Three weeks before her 40th birthday Earhart disappeared over the Pacific Ocean, and her story became legend.